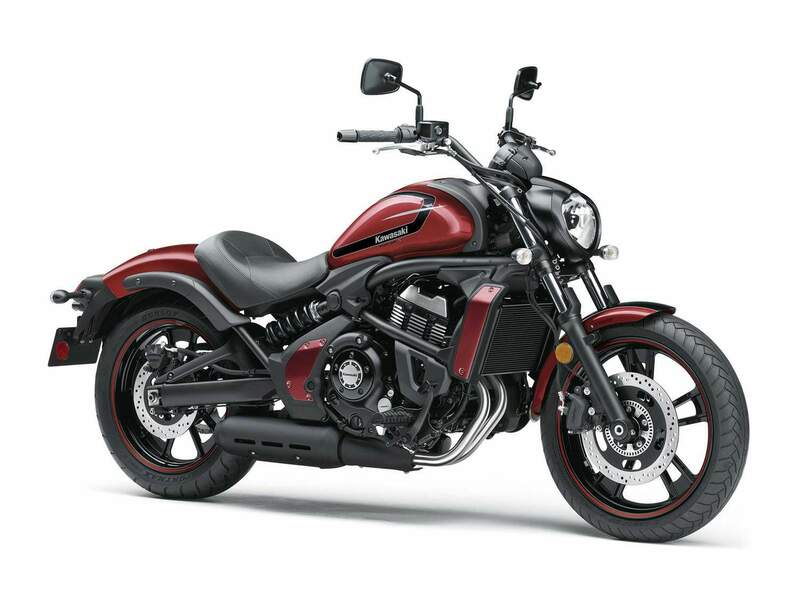 The comfortable, sporty, smooth and easy-to-ride cruiser, the Kawasaki Vulcan S motorcycle. Designed to rethink cruisers, with a low-seat height, sporty suspension, comfortable and adjustable ergonomics, the Vulcan S line of bikes is back with added features. 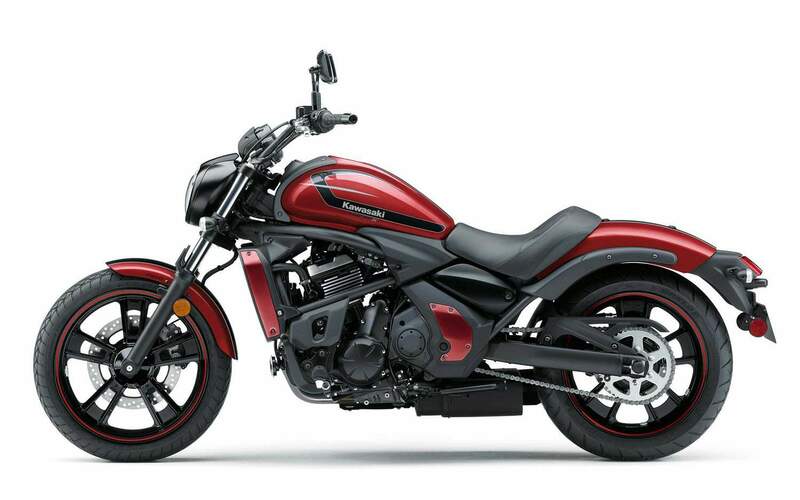 The Kawasaki Vulcan S returns with the smooth ride and cruiser-good looks, but with a new added feature. First, all Vulcan S models will feature a gear-position indicator; knowing what gear you’re in is a major plus for riders.